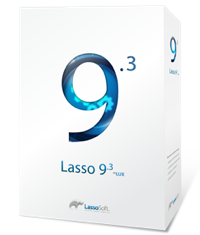 Want to get the benefits of running on Lasso 9? Have limited time and resources to make the change and test it? Want to see just how gorgeous your code can look if completely converted to pure Lasso 9? Want to take your Lasso Code Audit to the next level, and really deliver on those improvement opportunities? 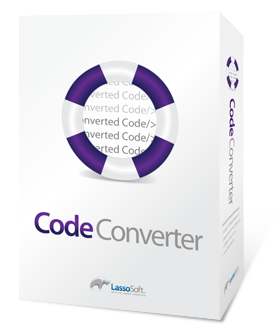 LassoSoft service offerings now include a code conversion option, as an extension of the Code Audit service. While converting your code is not onerous, doing it once, doing it right, and doing it efficiently are all hallmarks of an experienced developer. In addition, many businesses owners are more concerned with working their business, than they are with reviewing and improving their systems code. If keeping your applications and systems up-to-date is important to you, and yet you do not have the developers, time, or resources, or, you just want someone to 'handle' this for you - this is where our service comes in. 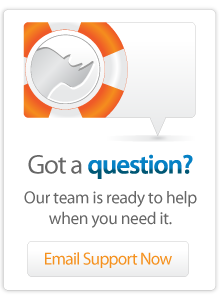 Let us take the load while you continue to operate day to day with your code! An agreed price, based on the first stage of Code Audit, we will work with you to agree on the work required and the budget for any remaining time and the total value of your conversion project. The additional cost may be from $250* for each extra hour. * Note this cost is per system. If you have four discreet systems, built with the same core or framework, the core would be converted under one project, but each extension system or variation would typically be it's own project. 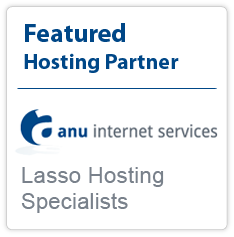 Contact LassoSoft Sales to discuss your needs today!